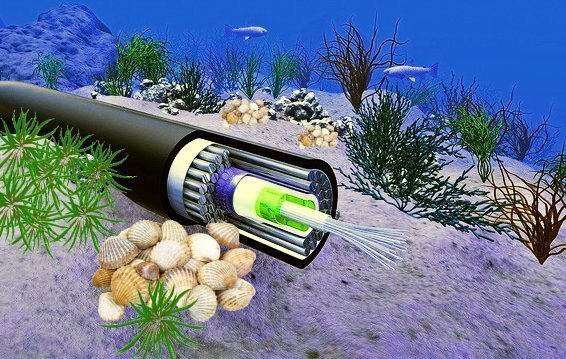 YOFC (Yangtze Optical Fibre and Cable Joint Stock Limited Company), the Chinese optical fiber and cable solution manufacturer in a press release announced that it is developing a new submarine fiber optic cable system in collaboration with Baosheng Science and Technology Innovation Co., Ltd. Both companies signed a joint venture agreement for submarine cable project. The partners agreed to establish “Baosheng-YOFC Submarine Cable Science and Technology Co., Ltd”. 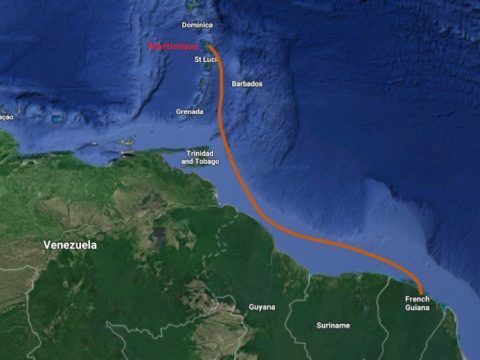 Submarine cable infrastructure development is an inevitable part of global connectivity. Submarine cables are the backbone of the global connectivity (Read more) YOFC feels that, at a time when the global marine economy is entering a new era of comprehensive development, innovations in submarine technology will bring a number of market opportunities. Continuous upgrade of the submarine cable infrastructure is necessary along with rapid development in cloud computing, internet of things, mobile internet and other fields. In order to tap the new opportunities, the alliance of YOFC and Baosheng aims to combine Optical fibre and cable and power cable technologies. The partners will cooperate in research and development, manufacturing, sales and marketing, installation, cabling and technical consultation for the submarine optical cable, submarine power cable, composite cable (power and optical), special submarine cable, direct current cable, high voltage cable, extra high voltage cable, umbilical cable, trailing cable, OPGW and other products and their accessories. For this purpose, they have jointly established “Baosheng-YOFC Submarine Cable Science and Technology Co., Ltd.” with its registered capital of US$ 147 million (RMB 1 billion). 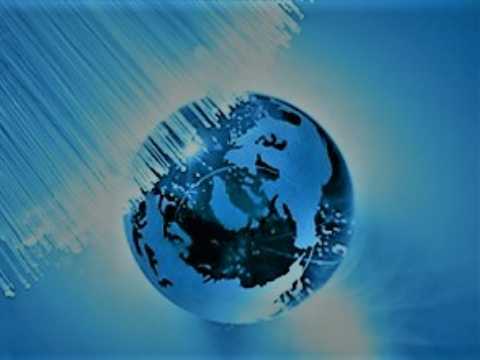 The business scope includes design, R&D, manufacturing and selling of submarine cable, submarine optical cable,power-optic composite cable, special submarine cable, and other products and their accessories and flexible connectors for ocean engineering use, as well as export and import of any of the aforesaid technologies. YOFC aims to expand its market from the terrestrial cable solutions to the subsea solutions and consultation service. YOFC is one of the leading suppliers of optical preform, fiber, and cable within China and outside. YOFC mainly produces a variety of standard optical fibre preforms, optical fibres and optical cables widely used in the communications industry. Its customer base includes operators such as China Mobile, China Unicom, and China Telecom and utility companies. The maker delivers its product to more than 60 countries and regions in the world like America, Japan, South Korea, China Taiwan, Southeast Asia, Middle East, and Africa. Baosheng Science and Technology Innovation Co., Ltd.is a state-owned holding company in the wires and cables industry of China. 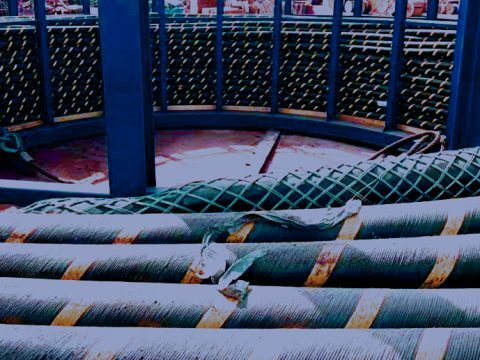 Main products include power cables, controlling and instrument wires and cables, high-frequency data and network wires and cables, signal cables, electromagnetic wires, overhead wires, and building wires, as well as all high, middle, low voltage cables and systems, precise conductors and high polymer material products.